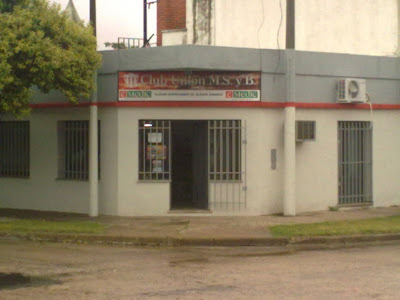 CLUB UNION MUTUAL, SOCIAL Y BIBLIOTECA. NACE EN OCTUBRE DE 1957 POR INQUIETUD DE UN GRUPO DE VECINOS CON EL OBJETIVO DE PRACTICAR Y DIFUNDIR DEPORTES, FORMANDO ASI UN CENTRO DE DISTRACCION, CULTURA Y SOCIABILIDAD.EL PRIMER PRESIDENTE FUE JOSE COPANI. SE COMPRA EL TERRENO A LA FAMILIA MORADILLO Y SE CONSTRUYE EN EL LA PISTA BAILABLE, ESCENARIOS Y BAÑOS. A PARTIR DE ENTONCES SE ORGANIZARON BAILES POPULARES. A PARTIR DE ENTONCES NACEN NUEVOS PROYECTOS, SE CONSTRUYE LA SEDE SOCIAL Y SALON DE FESTEJOS QUEDANDO INAGURADO EL 22 DE DICIEMBRE 1979. 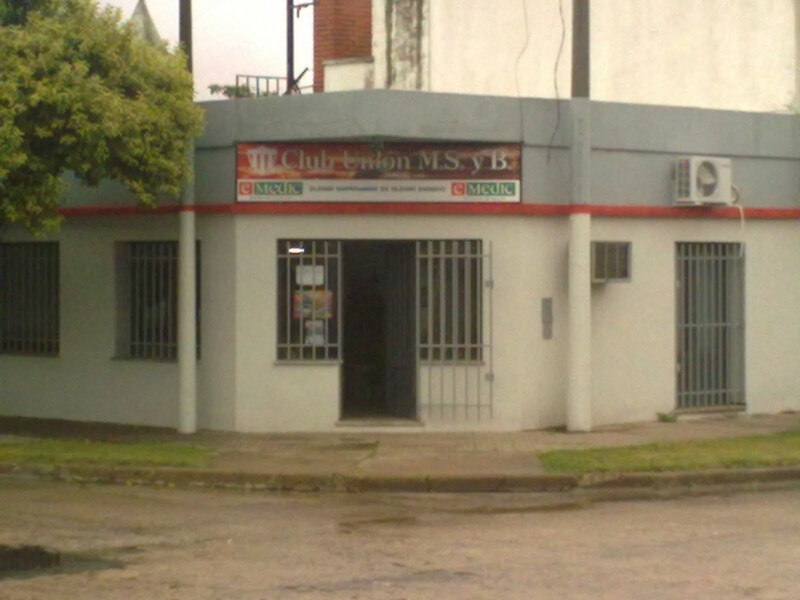 EL 21 DE NOVIEMBRE DE 1982 SE INCORPORA EL AHORRO MUTUAL A TERMINO DE AYUDA ECONOMICA,COMIENZA ACTUAR EN UN LOCAL ALQUILADO HASTA EL 13 DE NOVIEMBRE, FECHA QUE SE INAGURA EL ACTUAL EDIFICIO. SE PRACTICAN LOS SIGUIENTES DEPORTES, PAPI FUTBOL,TENIS CRIOLLO,PATIN, VOLEY OBTENIENDO EN ESTE ULTIMO DESTACADAS ACTUACIONES EN LA ZONA.EL ACTUAL PRESIDENTE ES EL SR. IVAN CANIGGIANI.